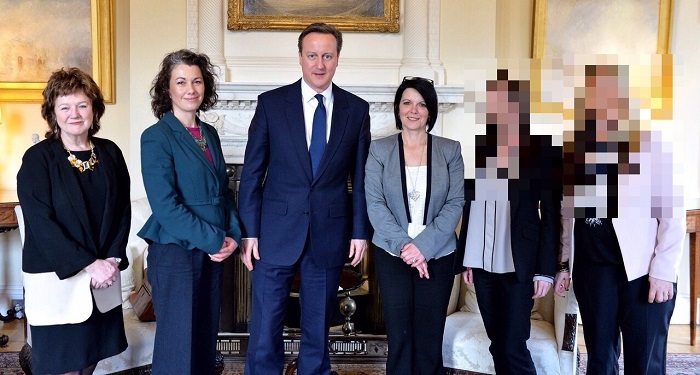 Sarah Champion, Member of Parliament for Rotherham, has written to the Prime Minister for an update on the progress the Government is making when it comes protecting victims of child sexual exploitation. In the letter, Sarah asks for further details on certain provisions which have been outlined by the Government in recent months. They include giving greater opportunities to victims and witnesses to give evidence outside court and rolling out pre-trial cross examination for child victims. Sarah also addresses the Prime Minister's commitment to publicly funded advocates having specialist victim training and asks that this includes strong focus on dealing with child victims specifically.